They claim that they were promised payment for their services by the Governor?s Office and they would be paid through Laima Security Services. 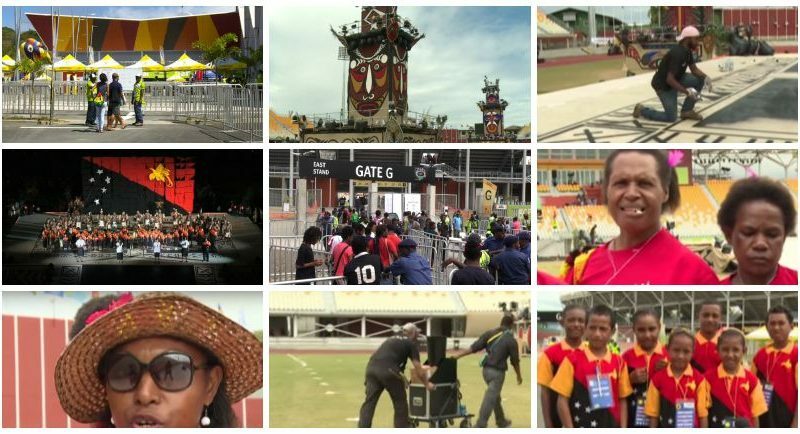 On the eve of the XV Pacific Games, Trukai announced that they would reward PNG Weightlifters with K5,000 for every gold medal won during the games. The volunteer and technical official’s thank you party was held today at the Sir John Guise BSP Stadium. Sport Minister Justin Tkatchenko said though the University of Papua New Guinea has ownership of the village, it lacks the capacity to maintain the infrastructure. In all, our team delivered 22 gold 19 silver and 16 bronze out of the 44 medals of each colour on offer. Nineteen members of the team went home with a Gold Medal. With the type of Hockey pitch available in PNG, this will provide improvement in the skills levels of players in the sport. The races ran along the Kumul Avenue to Somare Circuit then UPNG main campus to the Games Village and back to BSP Stadium in a long and enduring 21.1km race. 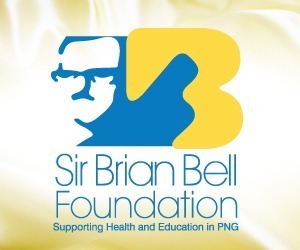 Peter O’Neill declared that all other non-medal winners will receive K2,500 each. The biggest cheers belonged to PNGs Jonathan Keama in the men’s middleweight division who performed extremely well throughout the Pacific Games. 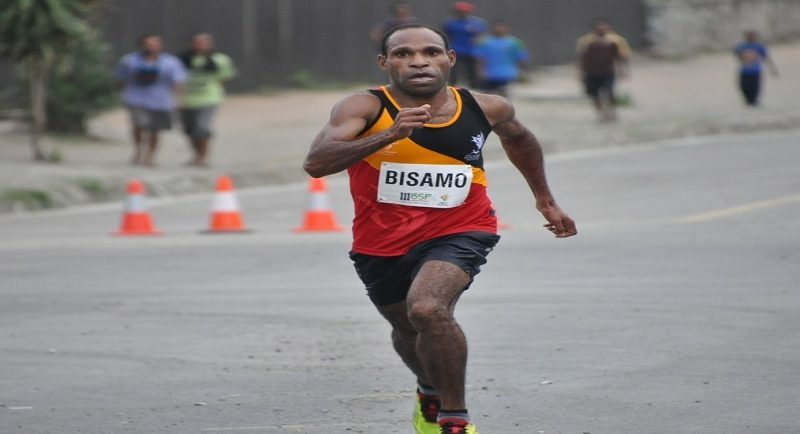 Papua New Guinea and the Solomon Islands snatched the final two athletics gold medals at Port Moresby 2015 in the men’s and women’s half marathons on Saturday morning.